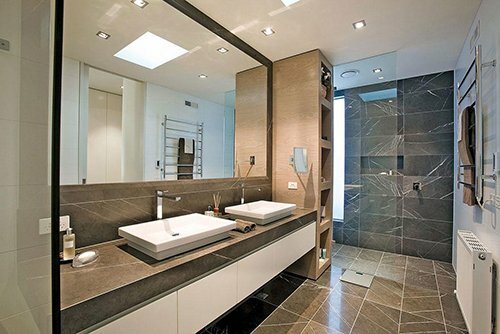 Natural stones are luxurious ecofriendly materials for modern interior design and decorating. Stone slabs, stone tile designs, mosaics, modern furniture and lighting fixtures made with natural stone look spectacular and amazing, blending elegant style into living spaces and office designs. Natural stones are the symbols of timelessly elegant and beautiful design. It does not lose its appeal with time, adding rich and expensive look to interior design and decorating. 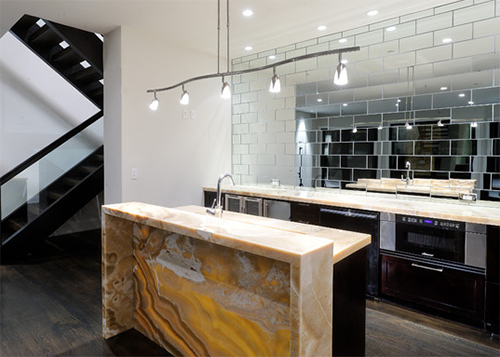 There are many different attractive natural stones for modern interiors. Chic marble, durable granite, spectacular onyx, gorgeous quartz and warm travertine, practical slate and limestone, which are great flooring ideas and wall decoration materials. 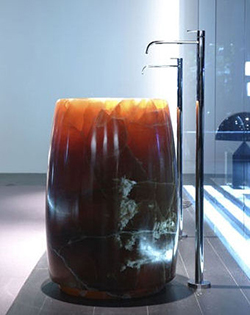 Semi-precious and precious stones give a fabulous look to modern interior design and decorating in any style. 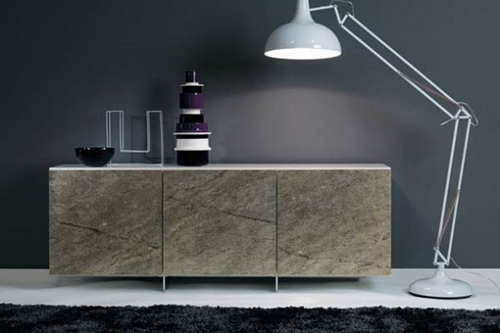 Natural stones are universally appealing, versatile and modern interior design and decorating materials. 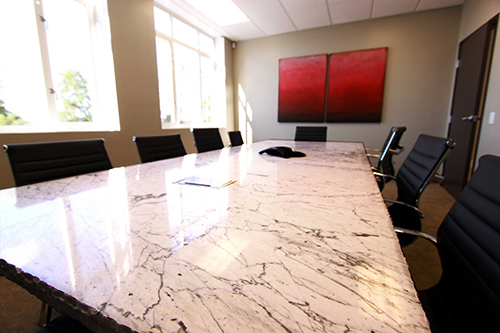 Natural stones bring unique textures and pleasant colors into living spaces and spice up office designs. Even a small mosaic artwork with natural stones or a table top can dramatically transform any room, creating stunning interior design and decor on a low budget. 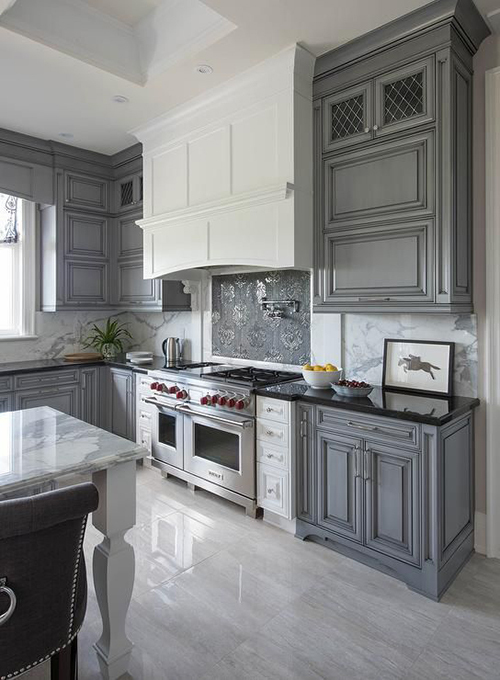 Marble stone slabs are classic materials for interior design and decor. Granite, onyx and travertine slabs have their own character which enriches modern interior design or emphasize classic style decorating. 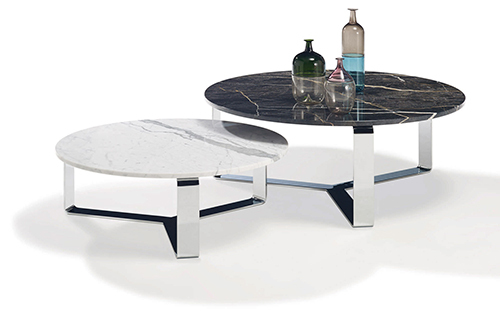 Marble and onyx are the most luxurious choices which create fascinating, expensive and unique look. 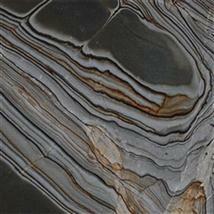 Some types of natural stones create wonderful additional visual effects. 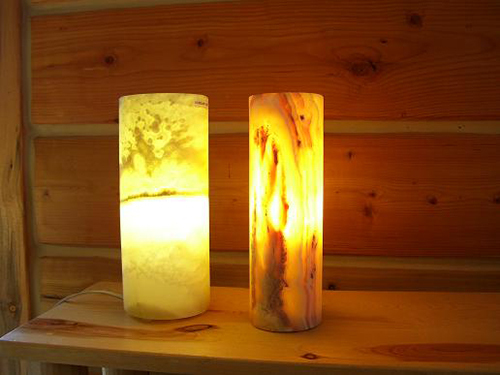 Colorful onyx has a translucent texture, and can be combined with modern lighting fixtures for soft glowing effect. 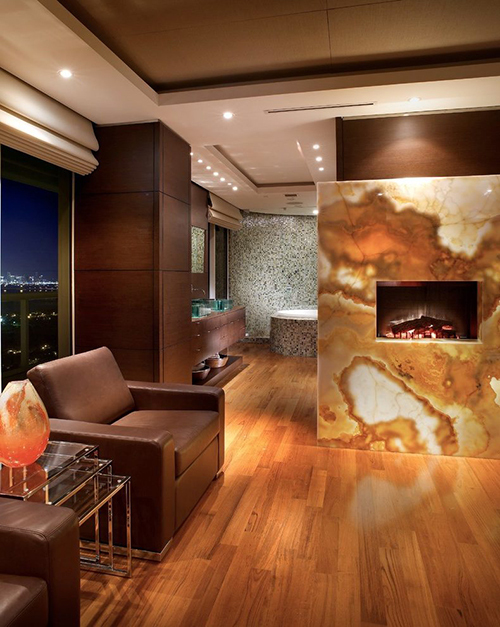 This natural stone is very decorative and can turn an accent wall into a spectacular artwork. Stone tiles in square, rectangular, triangular, and hexagonal shapes or free shaped tile designs are popular trends in decorating and interior design. These stone tiles are great for adding movement to decoration patterns and brightening up modern interior design with gorgeous natural stone textures. Stone tiles are perfect flooring ideas, bathroom and kitchen backsplash ideas and excellent, spectacular and stylish wall design materials. 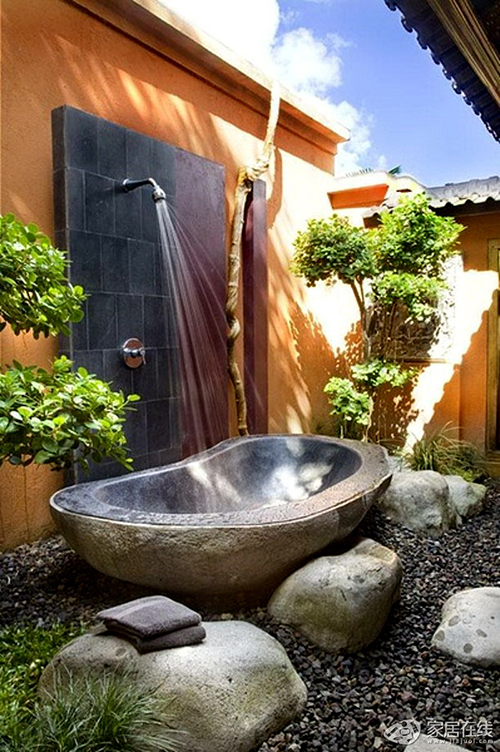 Stone tile designs can be used for decorating outdoor rooms, home interiors, offices. The durability and great look of stone tile designs make these ecofriendly design materials are versatile and popular. Stone mosaic tiles are one of ancient interior design and decorating materials which are still stylish and popular. 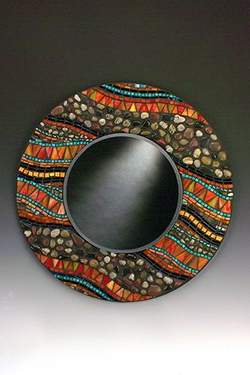 Pebbles and small stones, or sophisticated mosaic tile designs create unique floor and wall decorations, celebrating the natural materials and creativity of artistic mind. Mosaic tile designs are a nice way to add geometric shapes to modern interiors or outdoor living spaces. 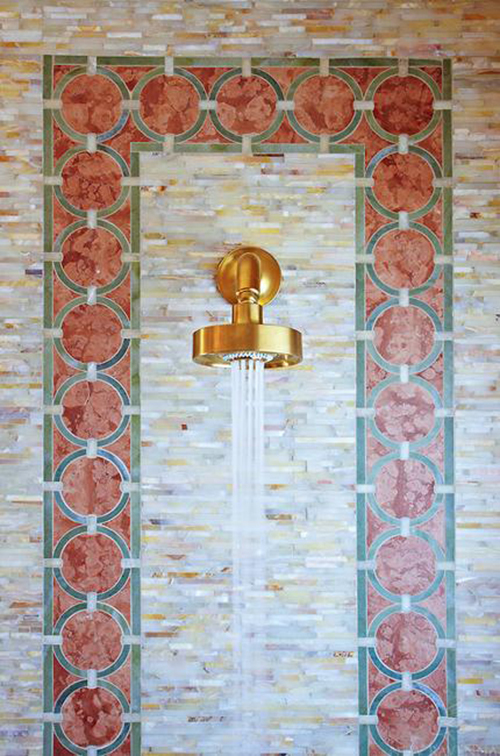 Stone art works are amazing and original, as mosaic tiles can be custom made using contemporary technologies. 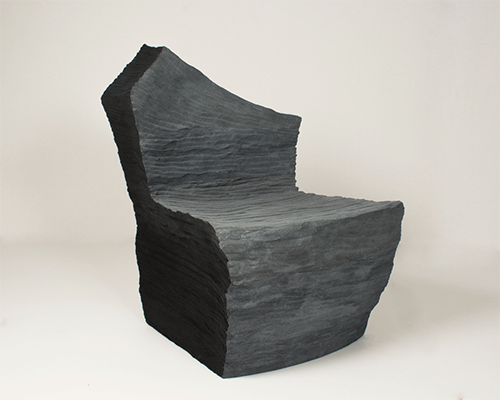 In the hands of an experienced master boulders turn into spectacular sculptures, statues, bathroom or kitchen sinks and amazing home decorations. Vases and sculptures, carved stone details and simple landscaping rocks give character to any space and bring natural beauty into modern homes and offices. 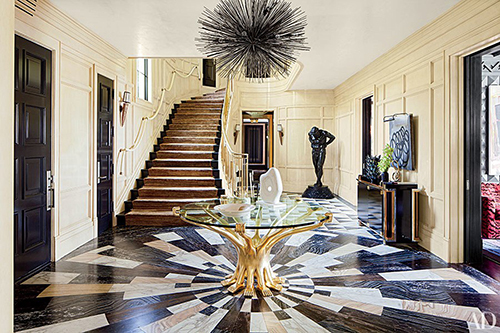 A single piece of marble, onyx and granite can transform the entire space. 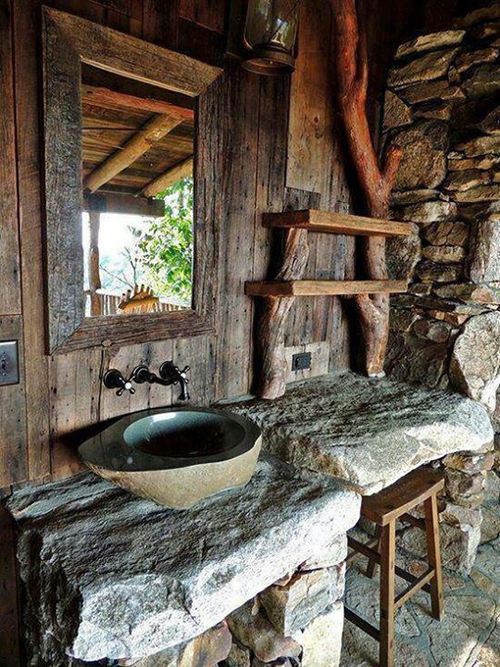 Handmade stone sinks and stone bathtubs come in various, classic and unusual shapes, bringing beautiful natural stone texture and creating stunning centerpieces for modern interior design. 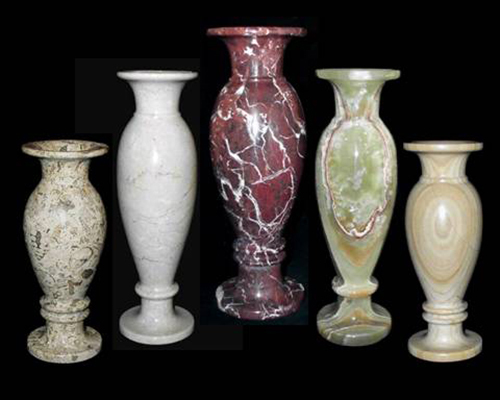 The beauty of natural marble, onyx or travertine influence creative and unique furniture design. 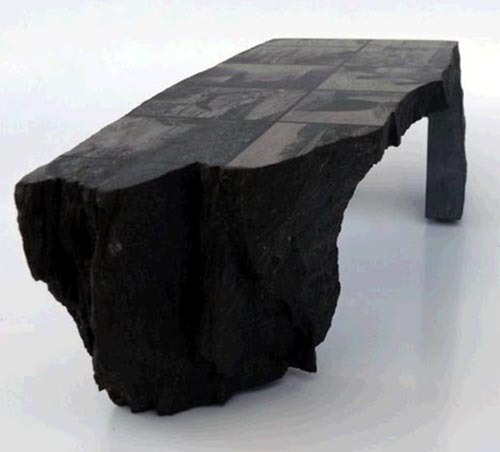 Stone coffee tables, chairs, dining tables, shelves, console tables and nightstands perfectly combine the natural stone with wood and metal creating modern furniture design that fits into modern home interiors. Classic table lamps and contemporary pendant lights made of natural stone are spectacular, original and modern lighting fixtures. In spite of their weight, these unique lighting ideas find their fans, bringing chic and exclusiveness into home interiors and office designs.